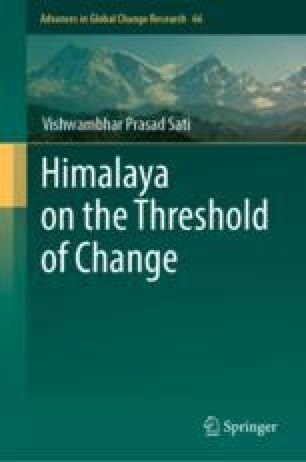 The Uttarakhand Himalaya is economically underdeveloped and socially backward region. Agriculture, including livestock farming, is the main occupation and the major source of income and economy. It is followed by service sector and tourism practices. Industrial development is lagging behind. Meanwhile, Gross State Domestic Products have been increasing since 2000, after it got statehood. Uttarakhand has tremendous potential for the sustainable development of abundance natural resources. In this chapter, the major sectors of development and several policy measures such as sectoral approach, social inclusion and development of infrastructural facilities have been described broadly.